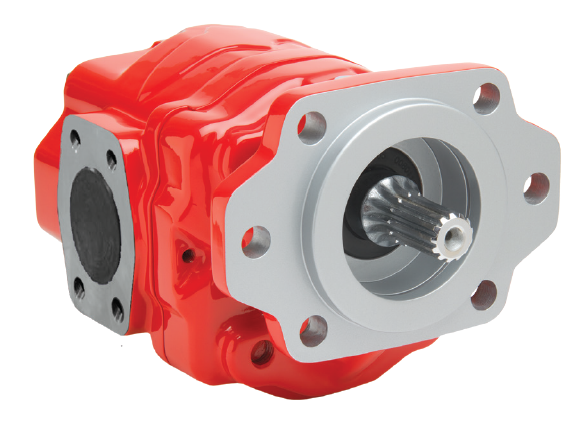 Muncie Power Products, Inc. innovative line of Optimum gear pumps now feature an option available for live-floor applications. Available with appropriate displacement, configurations and port sizes for live-floor applications, the Optimum X Series has a pump displacement of 6.35 IN3, a max pressure of 3000 PSI, speeds up to 2500 RPM and a CCW or CW port arrangement. The Optimum X Series features Muncie Power’s innovative OPTI-Grip® technology. 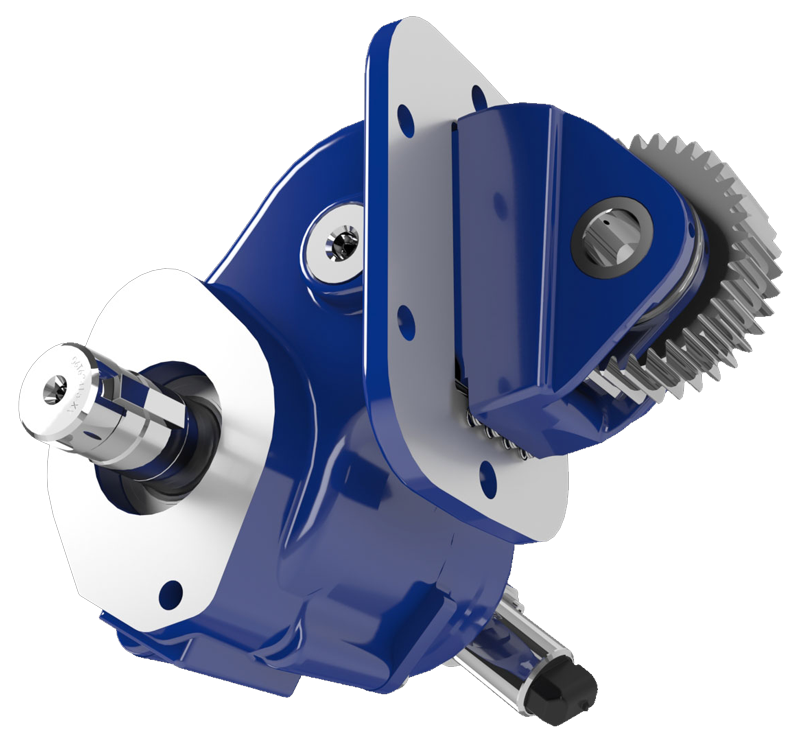 Muncie Power’s OPTI-Grip® allows for a more rigid pump design for maintained performance, longer product life and higher pressure capabilities.